Drs. Campbell, Cunningham, Taylor & Haun lead the area in offering state-of-the-art facilities, diagnostic equipment and treatment options needed to effectively treat a variety of eye conditions and diseases. 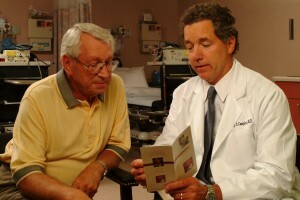 The East Tennessee practice maintains a strong commitment to meeting patient’s vision needs for a lifetime. Our convenient locations make it easy to access the latest eye care treatments and technologies. The doctors of Drs. Campbell, Cunningham, Taylor & Haun strive to improve your experience in every way possible. In addition to comprehensive eye care services, we want to make it as easy as possible for you to get the service you need and learn about your treatment options. Drs. Campbell, Cunningham, Taylor & Haun recommends general eye examinations to maintain the health of your eyes. 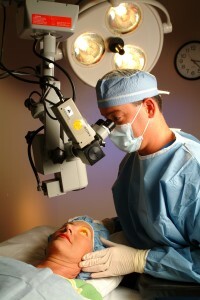 Private consultations for LASIK and other refractive procedures are available at no charge. Refractive patients can learn more about available procedures and schedule pre-operative examinations. Our eye care practice, with main offices in Knoxville, includes 6 board-certified Ophthalmologists and 4 board-certified Optometrists offering the latest advancements in eye care. Our doctors are committed to providing our patients with the latest diagnostics, treatment and surgical procedures. At Drs. 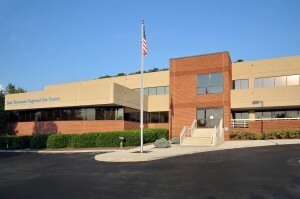 Campbell, Cunningham, Taylor & Haun, we have worked for over 55 years to gain the trust of East Tennessee patients. 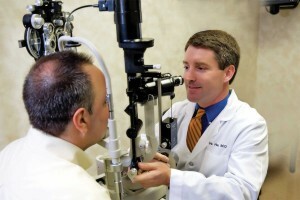 Our board-certified Ophthalmology professionals comprise the most experienced team in the region. Our services are as diverse as those we serve. No matter what your particular needs are, you can count on exceptional eye care and our commitment to your complete satisfaction. To serve the wide range of patient needs, we accommodate everything from general exams to advanced surgical procedures. Our doctors and staff deliver the latest in cataract microsurgery, glaucoma management, diseases and surgery of the eye, eyelid plastic surgery, LASIK and general ophthalmology. We can also treat presbyopia, the need for reader’s glasses with the innovative crystalens® procedure. Every adult should have an eye examination at least every 2 years by an eye care professional. For people who require vision correction, visits should be more frequent. By choosing Drs. Campbell, Cunningham, Taylor & Haun, you can be confident that you have selected the best professionals in this area, as well as the resources of East Tennessee’s most respected eye care practice. Your visit will include both consultation and a complete examination using specialized equipment. Next, your doctor will discuss the results and recommendations. Of course, many conditions can be corrected through glasses, contact lenses, medication or in-office procedures. For an appointment, call (865) 584-0905. 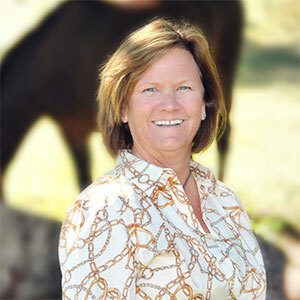 Celia Ponsler thought she would have to choose between her horses and having her vision corrected.